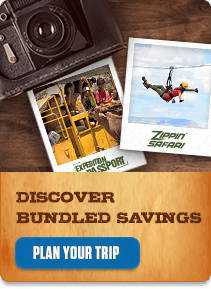 You’ve got to experience the Predator Zip line: a high-flying adventure that explores a never-before-seen side of Out of Africa Wildlife Park — one that takes you over the grandeur of the safari park as wild animals underneath you elevate your experience. An unparalleled adventure with no equal, this 2½-hour world-class zip-line excursion will have you soaring from tower to tower. Seven towers in total with a variety of five zip lines and a skyline rope bridge that all add up to insane fun! You’ll not only be “zipping” but learning about the animals below as your guides narrate and educate throughout your tour. Summer special prices apply Monday through Thursday. 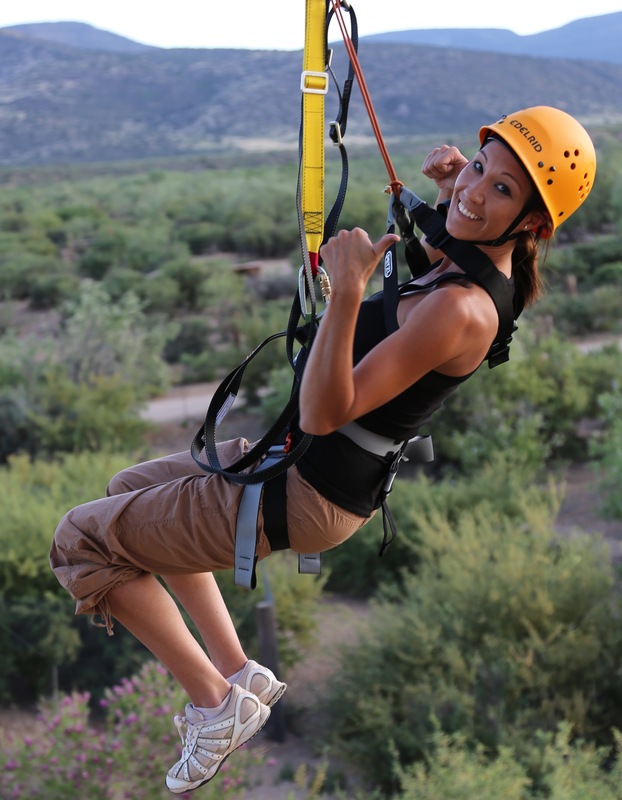 Learn more about the Predator Zip Line and reserve your spot today!